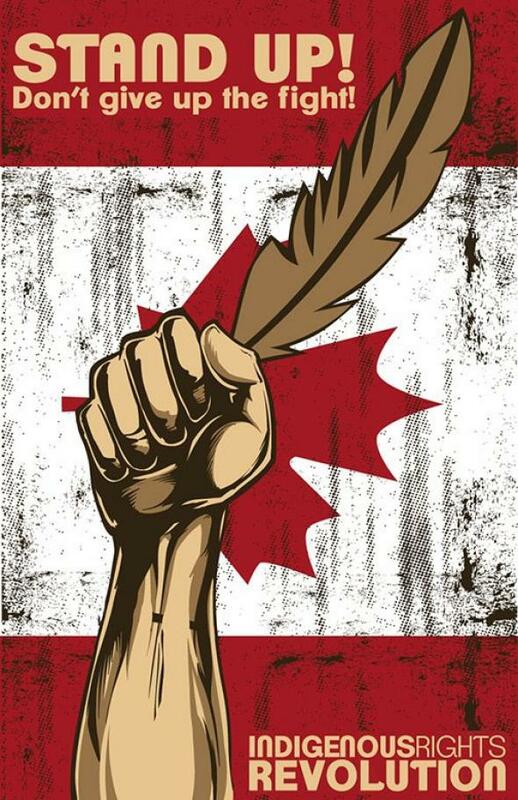 Special Native Solidarity News program: a follow up of the December 10th day of action across Turtle Island! We’ll speak with people on Parliament Hill, share legal and personal perspectives on bill C 45, and get first hand accounts of the Idle No More Movement! Native Solidarity News airs every Tuesday at 6pm and features news, art and culture from indigenous communities locally and around the world. Thanks to the amazing artwork of Dwayne Bird.